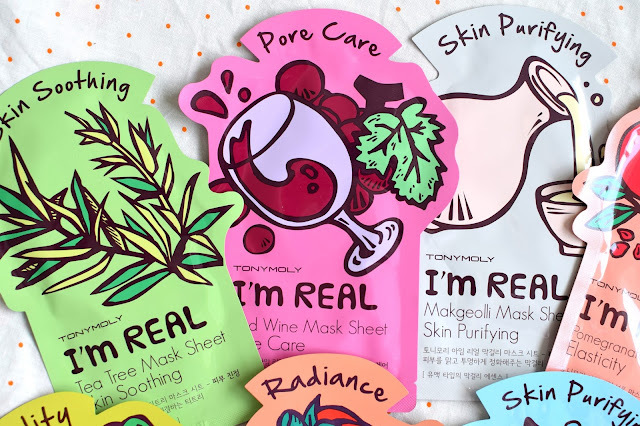 I always hear people talk about how good Korean skincare is, although I've never tried any for myself, until now! When I came across a blog sale selling these TonyMoly Sheet Masks for just £1 each I couldn't resist! 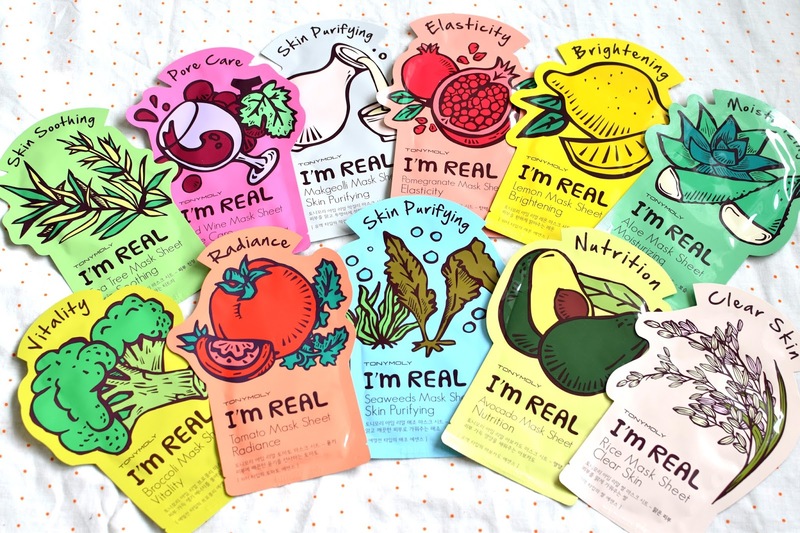 So naturally I picked up one of each of the I'm Real range! I'm a sucker for a gimmick or anything with gorgeous packaging and the illustrations and look of these was too much to resist! 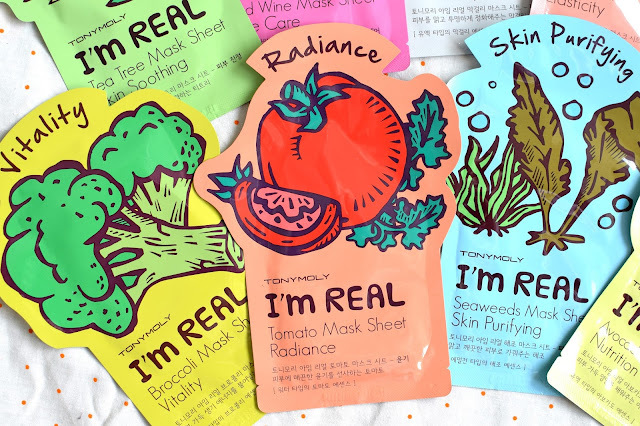 L-R Broccoli Mask for Vitality, Tomato Mask for Radiance, Seaweeds Mask for Skin Purifying. 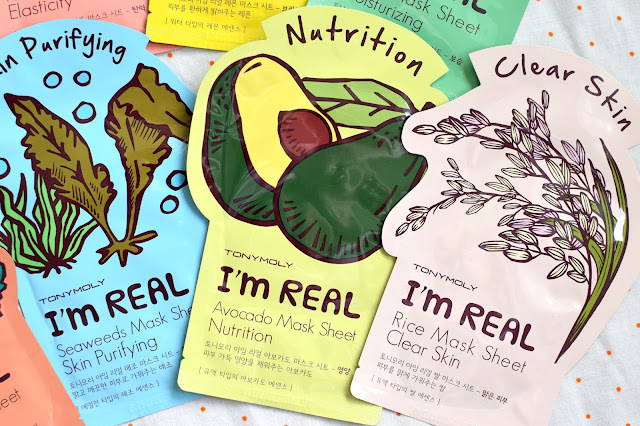 L-R Avocado Mask for Nutrition, Rice Mask for Clear Skin. 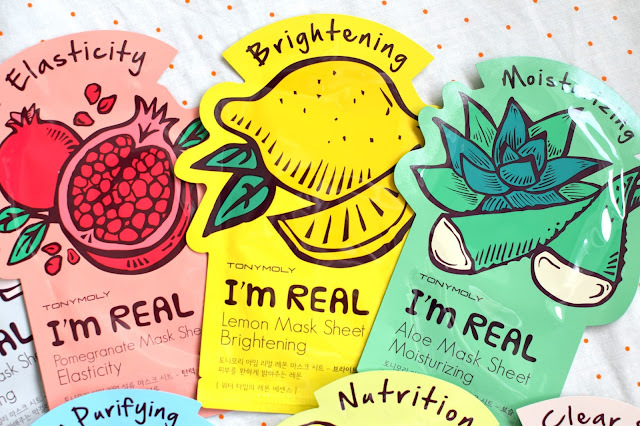 L-R Pomegranate Mask for Elasticity, Lemon Mask for Brightening, Aloe Mask for Moisturising. L-R Tea Tree Mask for Skin Soothing, Red Wine Mask for Pore Care, Makgeoli Mask for Skin Purifying. I'm not a big sheet mask connoisseur so I don't have a huge bank of sheet mask knowledge, but I'll let you know how the one I've tried compares with ones I've used in the past! They're quite wet and on the slippery side, which I suppose is a good thing! 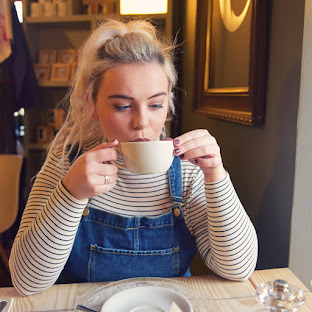 I've tried the Avocado for Nutrition since my skin is on the dry side and I have to say that after about 20 minutes and rubbing the left over product into my skin it felt so so soft! Have you tried anything from TonyMoly?